eCommerce, the easier it is becoming a business process, the more difficult it is becoming a business plan to be implemented. 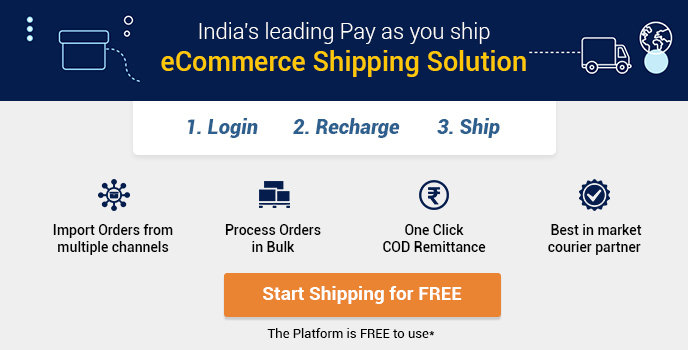 Today, the eCommerce technology is making it possible for its users to shop online seamlessly and hassle-free. 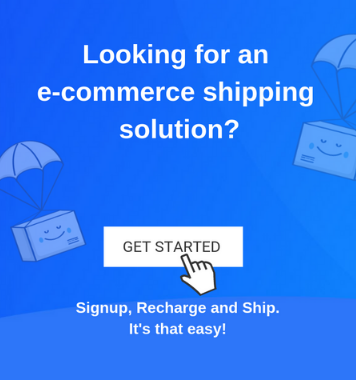 At the same time, eCommerce shipping and delivery companies are implementing different AI enabled methodologies to ship the products to the customers on time. But, what’s is becoming a more challenging of a task for the online business owners is to how to organically attract the relevant audience to their stores. Many online businesses find it difficult to promote their products in a manner that it builds an engagement with the right set of audience. 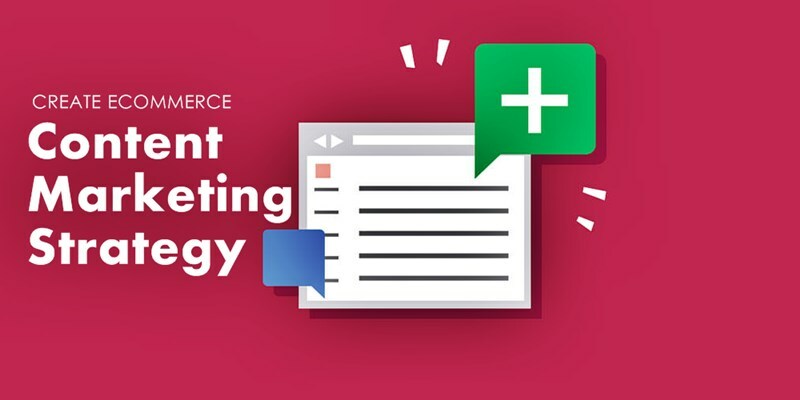 This is where a well-curated and planned content marketing strategy plays its important role in such eCommerce businesses. Content marketing is one of the most effective marketing strategies that will help you gain customers. When you offer valuable and helpful content to your audience, they engage well, which ultimately brings them closer to your brand. Another advantage of content marketing in eCommerce is that it allows retailers to generate demand in a creative and informative way. To start off, you need to do a bit of research about the target market you are catering to. This will help you get an idea of the consumer tastes and preferences. Accordingly, you can build your website design and content strategy as per the consumer’s behavior and requirements. You can also join forums and community boards to get more insight into topics and consumer behavior. Such online forums play a major role in providing information about customer reviews and pain points. Some of the popular forums include Stack Exchange, Yahoo Answers, and Quora and so on. Last but not the least; compile your own data that consists of customer questions, surveys, and related details. Once your research is complete, it is now time for offering a variety of content. You can start with blogs, which can be an effective content marketing strategy. Moreover, it is quite easy to maintain a blog. Apart from the content that you would be creating on regular basis based on the target audience’s requirements. You also need to create content for different festive occasions that are relevant to your brand and products. For example, if you sell clothes online and it’s Diwali time, then creating content about what to wear on Diwali night would certainly be a help for your audience, at the same time it will help you build some engagement. You can also create content around special discounts and offers that you provide during festive seasons. Once you have your content at hand, it’s time to make it available to your audience. For this, you can make use of your brand’s social media profiles. You should share such content at regular intervals on social channels. At the same time, you can take services of some paid content marketing platforms/tools. These tools help you spread your content and reach to your target audience via different websites and channels based on their interest and relevance to your business. Other than writing your own content, you can also include user-generated content written by customers. For example, you can use user reviews as a part of your content marketing strategy. One important factor to keep in mind while creating content is that always keep your target audience on the center stage and not your brand/product.